The summer has arrived and with it comes some much needed beach time with a great book. 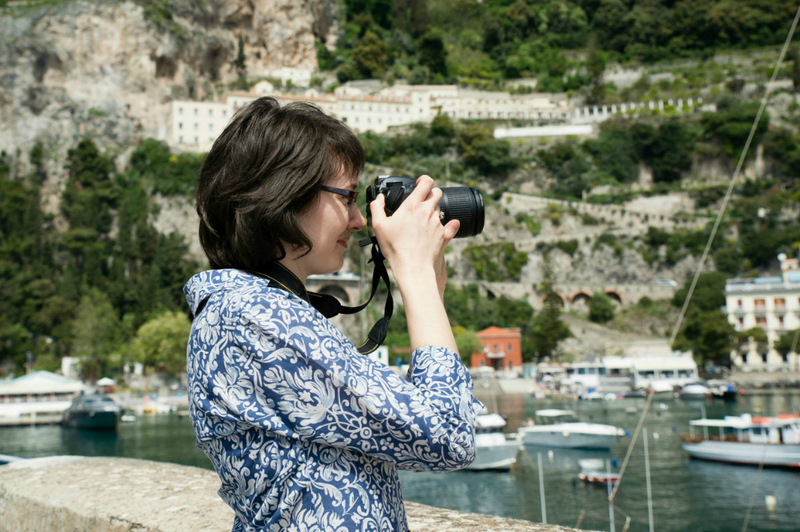 I hope your summer brings you travels to a warm and sunny destination … perhaps even the Amalfi Coast! If you can’t make it to the Amalfi Coast this summer, I’ve put together a list of books set on or about the Amalfi Coast to inspire your summer travel dreams. These aren’t your guide books to tell you where to eat or park your sun umbrella. 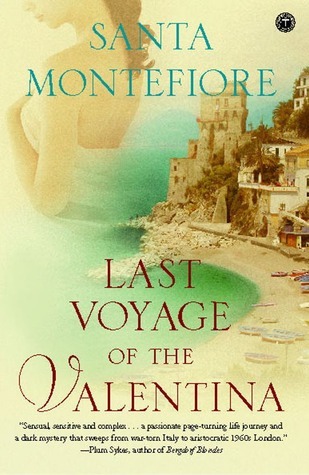 These are the books that make you dream of sailing off to explore the Amalfi Coast when you close your eyes. I’ve included some of my favorite novels, travel books and memoirs set here, along with some excellent works of non-fiction and some cookbooks if you’re feeling hungry for something Amalfi Coast inspired after all that reading! My perfect beach read is a novel, one that captures the beauty of a place and weaves a story that you don’t want to leave behind when you finish. One of my favorite authors, Santa Montefiore, has set two of her books on a fictional town of Incantelleria – an enchanting place you won’t ever want to leave! If you’ve got the Amalfi Coast travel bug, you’ll enjoy following Chantal Kelly on her travels along the Amalfi Coast in Gelato Sisterhood on the Amalfi Shore. Here are a few other choices to enjoy, too! 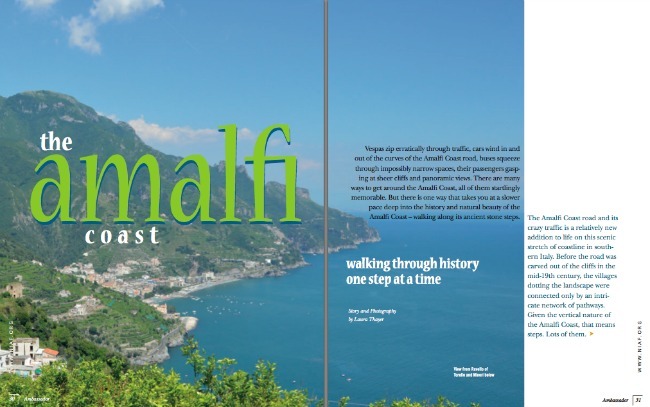 Not a fiction fan or just curious to find out more about the history of the Amalfi Coast? How about a slice of Mamma Agata’s famous lemon cake while you’re reading? Here are some cookbooks that highlight the local cuisine in easy to follow recipes so you can enjoy the flavors of the Amalfi Coast at home. You may have noticed that I’ve included books set on Capri in this list, but not Naples, Ischia and other spots in Campania. I wanted to keep this list focused just on the Amalfi Coast, but I love Capri so much that I had to squeeze it in. If you’re interested in more books set in this beautiful part of Italy, check out this fuller list of Books Set in Campania that I put together for My Bella Vita. My summer read just arrived in the mail, and I look forward to diving in. When I spotted That Summer in Ischia by Penny Feeny online, I knew it was a must read. I’ll be sure to report back with a review when I’ve finished. Enjoy your summer reading! There is something inspiring in a train station. The coming, the going, the energy of the crowds or the sadness of an empty platform – everything adds to the air of possibility and adventure. And freedom, of course. It’s all three of these that entice Francesco, a university student living outside Rome, to buy a month long InterRail pass and set off to explore Europe. Based in part on the author Alessandro Gallenzi’s adventures traveling around Europe by train, InterRail follows Francesco’s journey as he travels from Italy to Germany, Denmark, Sweden, to disaster in Amsterdam, sleeping on the streets and falling in love in London and the most unusual experiences in Paris before arriving back home in Italy again. Although Francesco visits some of the most popular travel spots in Europe, InterRail is a novel more about the people you meet and experiences you have while traveling more than a travelogue about place. While Francesco criss-crosses Europe, it’s the chance encounters, new friends and strange acquaintances he meets that guide his travels and teach him the most. The tagline on the cover of the book caught my attention before I even started the story: “A novel about the joy of being young and the infinite paths our lives can take.” Since I’m constitutionally incapable of simply jumping on a train and traveling across countries with little information and even less planning, I enjoyed traveling vicariously through Francesco’s mishaps and adventures. His openness to exploring some of those “infinite paths” that life spreads out before us was certainly an inspiration. 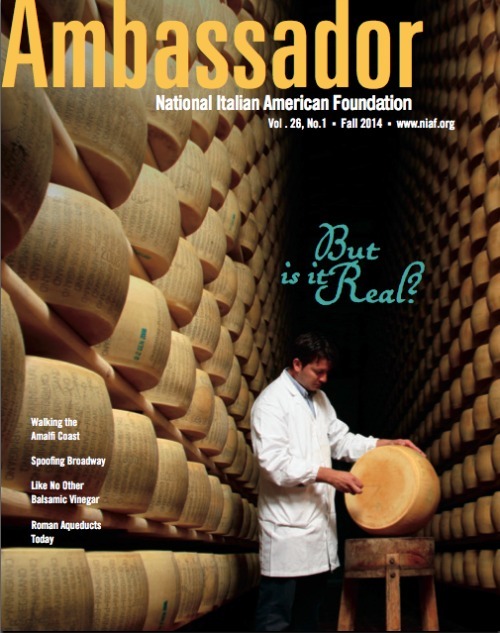 As an expat who was drawn to Italy for love, I know just how unexpected those paths in life can be. While my unexpected pathway didn’t happen while traveling by train, it certainly did happen while traveling. There are infinite paths that surround us every day, but when you travel they spread out to horizons you may have never imagined. Sometimes the only way to see that there really are an infinite number of directions life can take is to get out there, take a good look around and be brave enough to walk down a path when it feels right. It takes courage to pack up a bag like Francesco and set off with only an InterRail pass, a few changes of clothes, a map of Europe and a small amount of money – all of which he loses, except, of course, for his InterRail pass! Whatever it takes, you’ve got to go. If you’re open to change and discovery, life’s adventures might just change the rest of your life. That’s the beauty of travel. 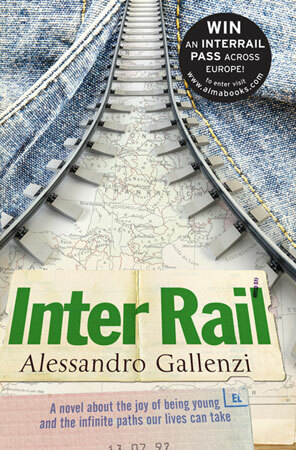 The passion for travel and a sense of discovery is just one of the undercurrents in InterRail by Alessandro Gallenzi. 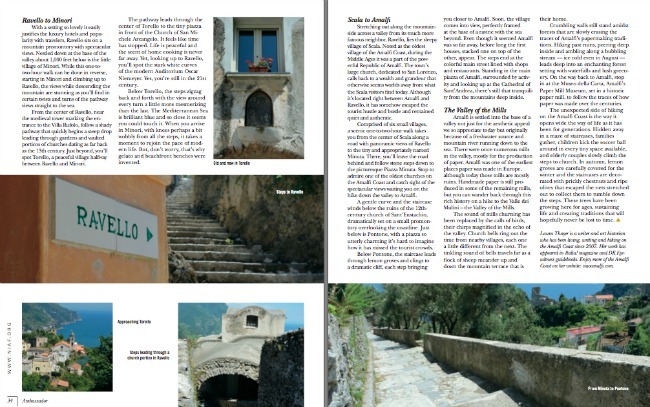 If traveling is part of your life, or you simply enjoy a good armchair travel read, you’ll have fun following Francesco’s adventures in InterRail. Find out more and purchase InterRail by Alessandro Gallenzi on the Alma Books website.